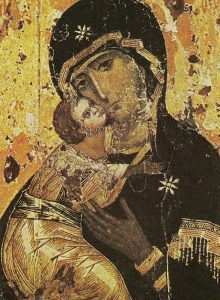 1 January is the Solemnity of the Blessed Virgin Mary, Mother of God, and also the World Day of prayer for peace. We entrust our prayers and hopes for 2019 into Our Lady’s hands. In his message for this day, Pope Francis calls for a politics which is at the service of peace and he draws inspiration from the “Beatitudes of the Politician” of the Vietnamese Cardinal François-Xavier Nguyễn Vãn Thuận, whose cause for beatification is going forward.